The Cayman Islands are an exclusive destination nestled in the western Caribbean Sea. 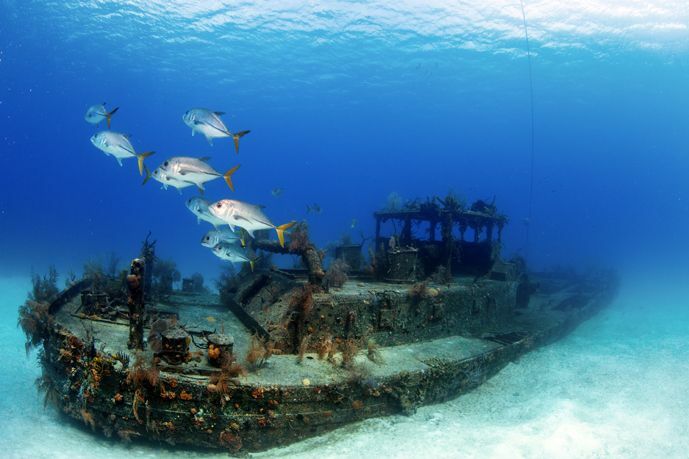 The Caymans are made up of three islands: Grand Cayman, Cayman Brac and Little Cayman. 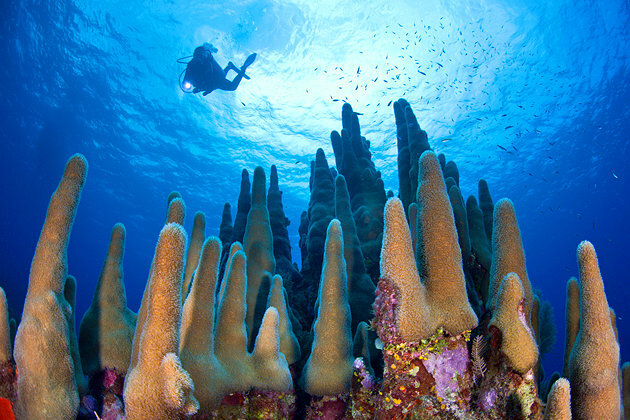 Known for its cosmopolitan vibe and world-class diving sites, Grand Cayman is the largest of the three islands. 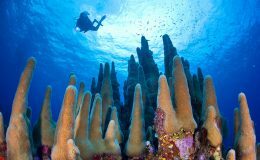 Located 145 km north-east of Grand Cayman and 8 km east of Little Cayman, Cayman Brac is known for its most distinctive feature – a limestone bluff that runs along the entire length of the island. Approximately 60 miles northeast of Grand Cayman and five miles west of Cayman Brac, Little Cayman is the best place for scuba diving and birdwatching. 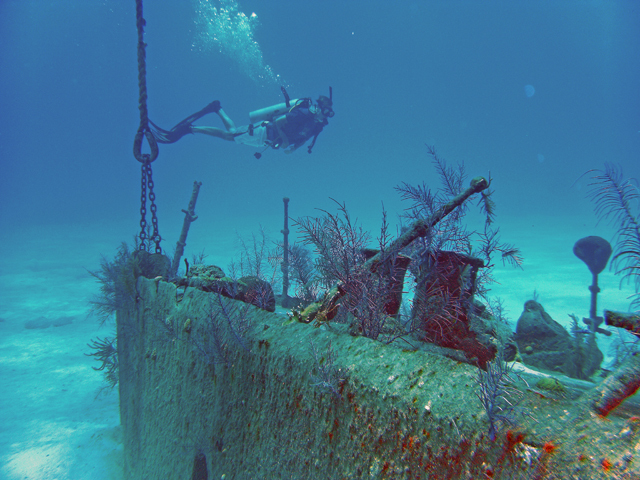 Grand Cayman has so much to offer in terms of attractions, adventurous activities, water sports, food, and shopping. The magnificent island has a wealth of exciting things to do to suit all tastes. Here are some of the best options. 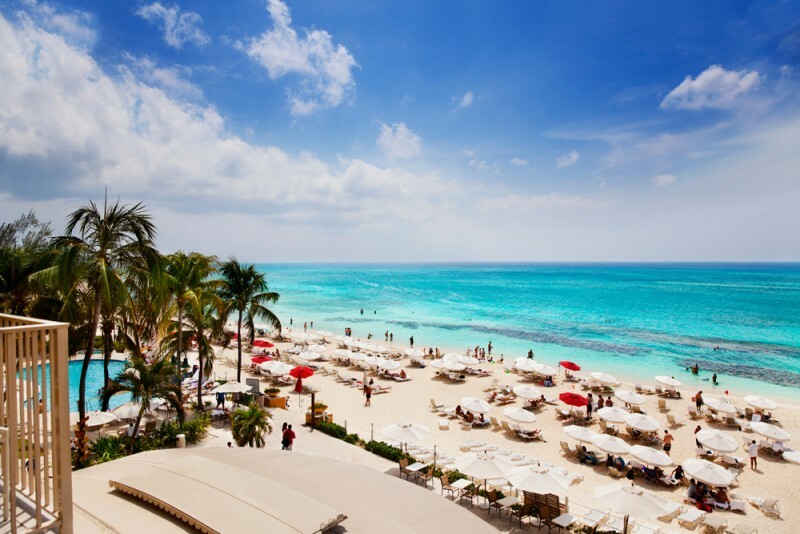 Best Beaches: Grand Cayman offers visitors a number of options when it comes to beach lounging and relaxation. 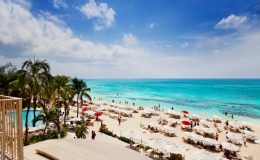 One of the finest beaches in the Caribbean is Grand Cayman's Seven Mile Beach – a haven for pearly-white sands, Australian pines and palm trees. Seven Mile Beach is the perfect place to try parasailing and windsurfing excursions, go snorkeling or trying your hands at kayaking. 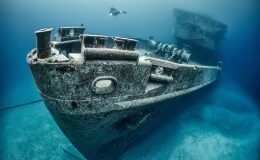 If you want to escape the crowd, then the beaches on the east and north coasts of Grand Cayman are a good choice and they include Stingray City, Cemetery Beach, Smith Cove Public Beach, Rum Point, Cayman Kai Beach and East End Beach. 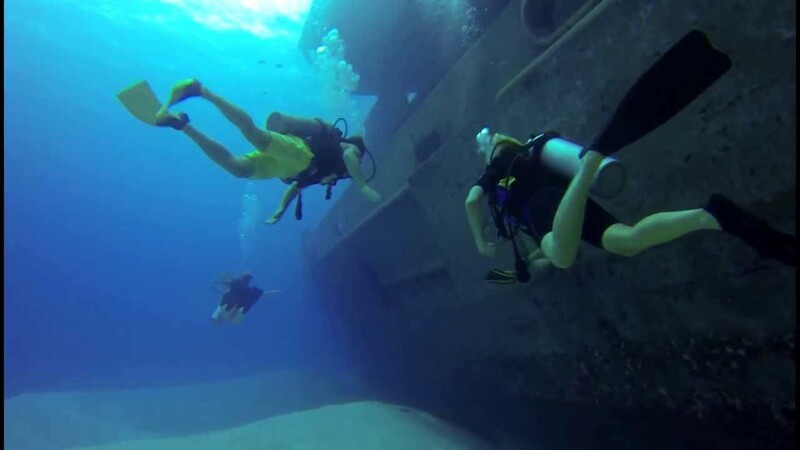 Snorkeling and Diving: Grand Cayman is the best place to immerse yourself in its magnificent underwater world teeming with spectacular reef formations and marine life. 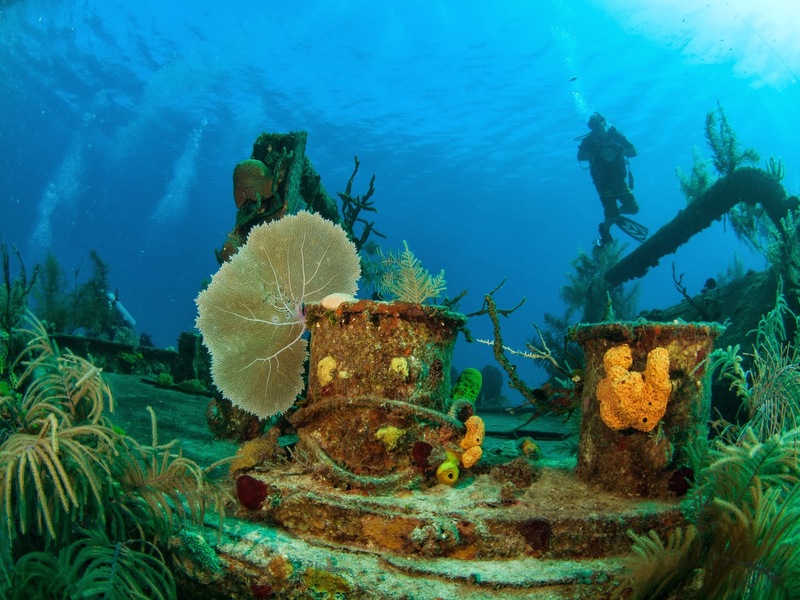 From snorkeling along the shore to night diving, the Caribbean waters surrounding Grand Cayman offer a world-class experience for snorkeling and scuba diving enthusiasts. Stingray City boasts shallow sandbars, where you will be surrounded by dozens of southern stingrays who are tame enough to pet. 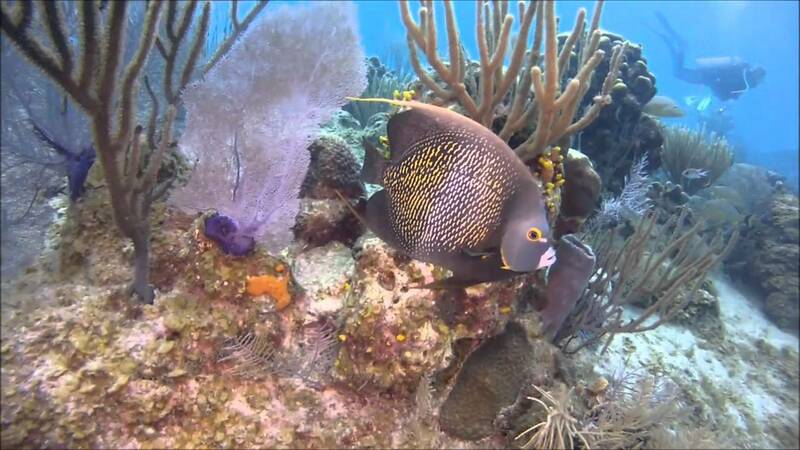 Explore the coral reefs and see the tropical fish found in the Turtle Reef. 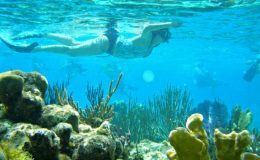 Other top snorkeling spots include Governors Beach, Cheeseburger Reef, Wreck of the Cali, Lighthouse Point, Turtle Farm, Eden Rock and Devil’s Grotto, Smith Cove, Cayman Kai Public Beach, Morritts Dock, Eastern Districts, Smith Cove, Eden Rock, and Devil’s Grotto just to name a few. 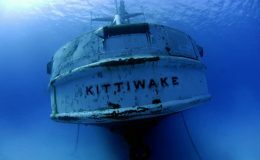 The Cayman Islands have 365 established dive sites, and all diving destinations are located within the Marine Park Area. 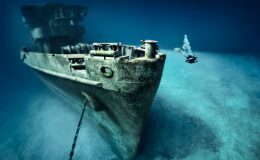 Grand Cayman dive sites feature canyons, swim throughs, pinnacles, caves, coral reefs and an abundants of marine species including southern eagle, parrotfish, sergeant majors, grunts, yellowtail snapper, black sea urchins and bermuda chub, lemon rays, octopus, scorpion fish, turtles, bristle stars, crabs, anemones, eels, tarpons and more. 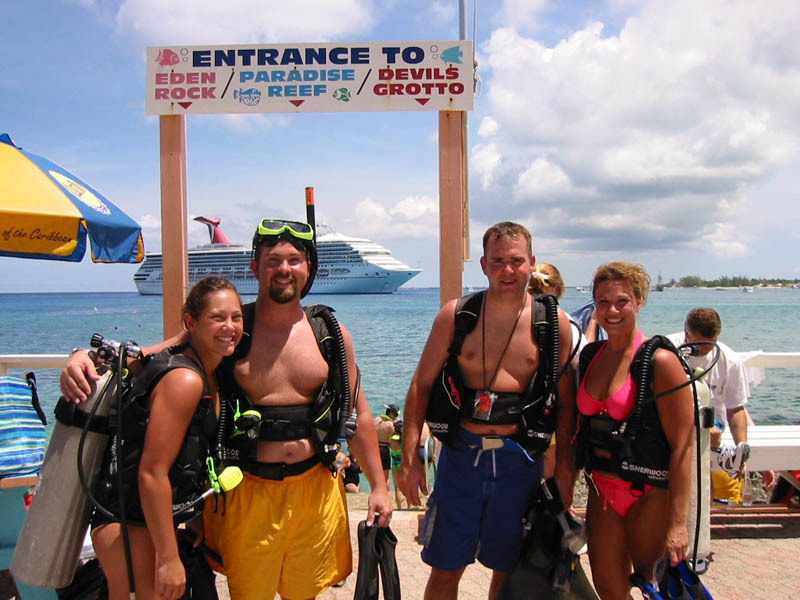 Shore diving is a popular activity at Lighthouse Point in George Town. 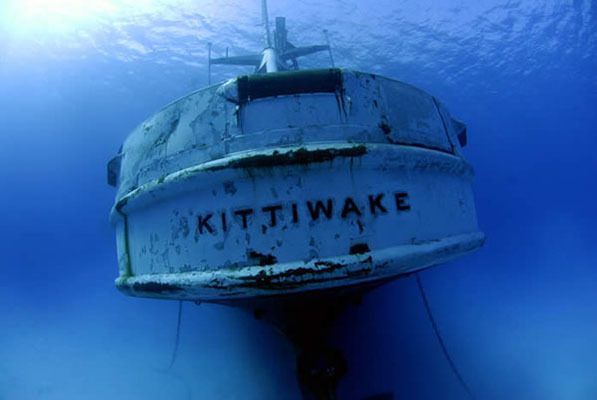 Discover Grand Cayman's most requested dive - the USS Kittiwake. 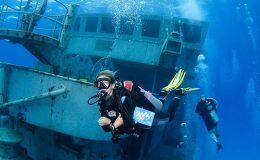 Other must experience diving destinations include Wreck of the Pallas, Sunset House, Beach Bay, Smith Barcadere, Eden Rock / Devils Grotto, Wreck of The MV Cali, Wreck Of The Gamma, Rum Point, Stingray City, and West Bay are among others. Fishing: Fishing is a year round activity in the Cayman Islands. 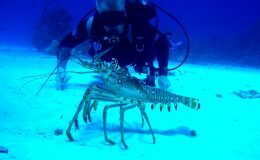 With a plentiful supply of fish, Grand Cayman is popular among experienced fishermen and novices for reef and deep sea fishing trips. Expect to reel in yellowtail, snapper, blue runner, bar jack and barracuda. Tourist Attractions: For tortoise lovers, visit Cayman Turtle Centre and learn about sea turtles local to the Caribbean and Cayman Islands. If you are a nature lover, you would definitely love the Queen Elizabeth II Botanic Park, which is a unique blend of natural beauty, culture and history. If you are history bluff, then the Cayman Islands National Museum is the place for you. 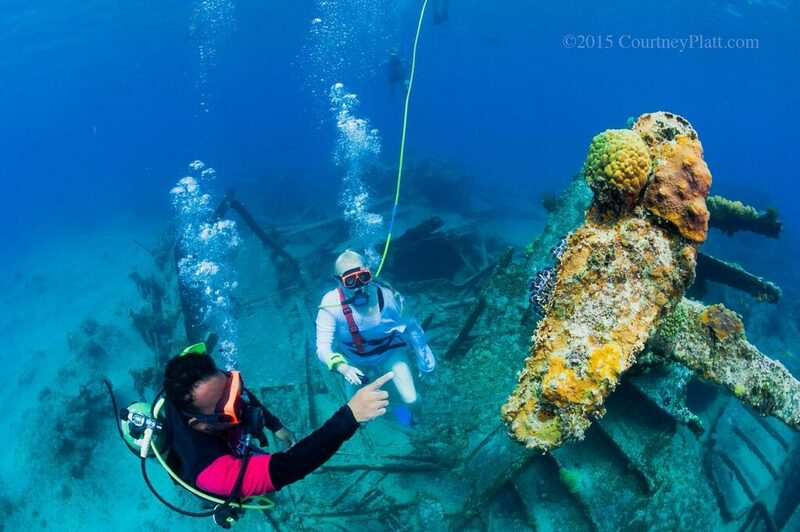 It is dedicated to the preservation and dissemination of all aspects of the Caymanian heritage. Visit the oldest existing building in the Cayman Islands – Pedro's Castle. 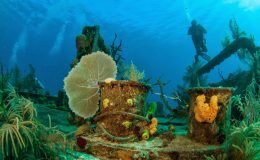 Other attractions include Blue Iguana Nature Reserve, Barker's National Park, The National Gallery of the Cayman Islands, Ft. George Ruins, Bodden Town Mission House, Queen's Monument, Lovers Wall, and Mastic Trail. Shopping and Dining: Grand Cayman is famous for duty free shopping. From luxury brands, gems to arts & crafts, you will find great gift options to take home as mementos. The best places to look for unique Caymanian items are George Town, Seven Mile Beach (SMB) and Camana Bay. There is a Craft Market in Camana Bay that offers interesting gifts, crafts and artwork. Do check out the West Shore Centre, the Ritz-Carlton and the Strand Shopping Centre on SMB. Some of the shopping items that you will discover here include antique maps, ancient and shipwreck coins, designer handbags, jewelry, locally made collectibles, good quality souvenirs, and designer items. Camana Bay is a hub for shopping, dining, and nightlife. From roadside BBQ to beachfront fish shacks, you will find the best food in Grand Cayman. Some of the best restaurants where you should taste the local Caymanian dishes include Ortanqiue, Sunshine Grill, The Brasserie, Michaels Genuine, Vivine’s Kitchen, and Mizu to name a few. The Brac is 12 miles long and just over a mile wide. With rugged terrain and dramatic scenery, Brac boasts a plethora of winding trails, hidden caves, and various outdoor activities. This tropical island paradise offers absolute peace and tranquil atmosphere, in addition to the outstanding diving which it is famous for. Best Beaches: Better known for its rugged cliffs and sandy beaches, Cayman Brac is a great destination for visitors looking for pure relaxation on the sand. You will discover a number of beaches to enjoy on the island including Pollard Bay Beach, Cat Head Bay Beach, Tiara Beach, North East Point, Tibbetts Turn Beach, West End Beach, Deadman's Point, Buccaneer Beach, and Booby Point. 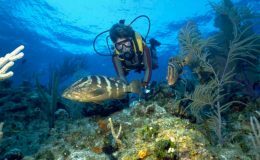 Diving and Snorkeling: Cayman Brac features an underwater paradise for divers and nature-lovers. 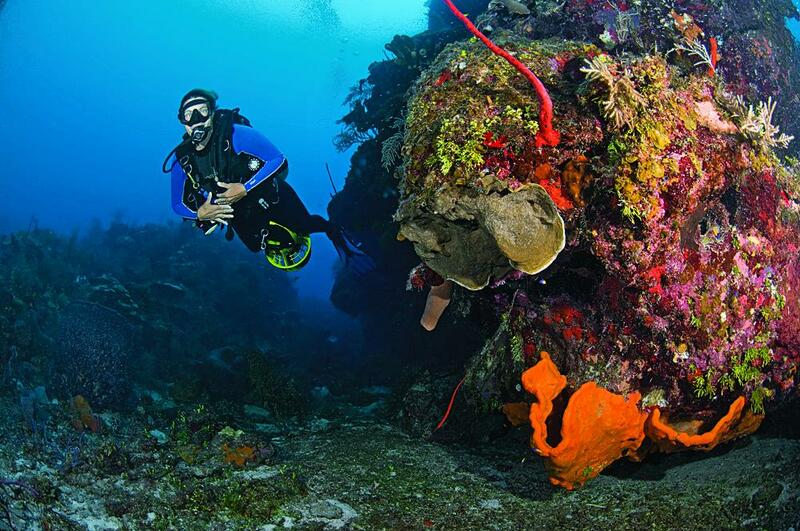 The legendary coral walls and breathtaking marine life can be experienced by divers of several levels. 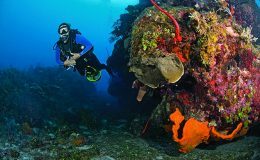 With more than fifty dive sites, Brac's undersea treasures are vast. 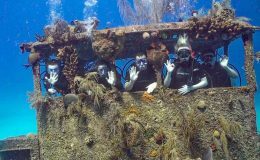 Some of the top rated dive sites include Bloody Bay Wall, MV Keith Tibbetts, East Chute, and Inside Out Reef Wall. 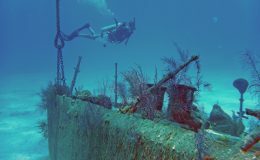 Cayman Brac has also 11 sites reachable by shore. 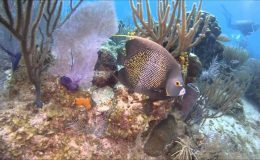 There are multiple snorkel sites around Cayman Brac waters that offer great visibility, usually 100-150 feet with little or no current. There are over 500 types of fish including turtles, reef sharks, moray eels, spotted Eagle rays, stingrays, horse-eye jacks, barracudas and more. 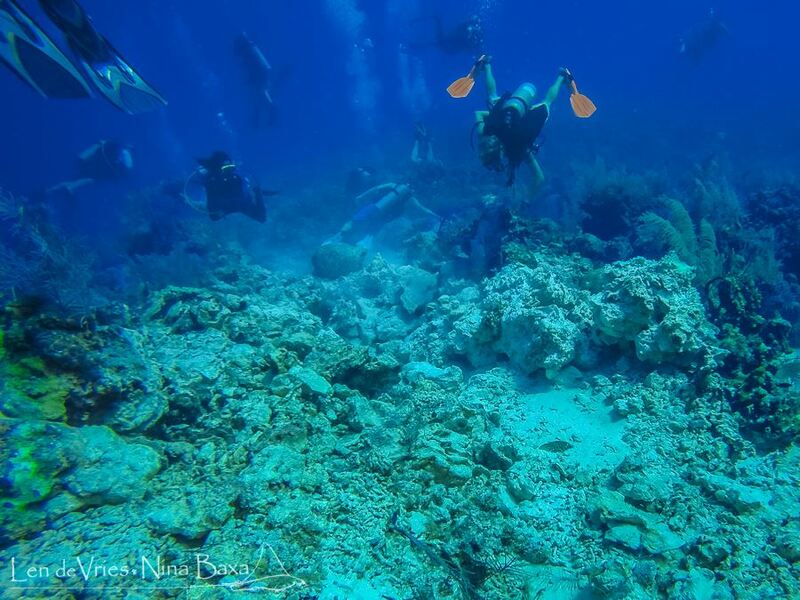 For snorkeling, try the site at Buccaneer’s Inn located at the end of Robert Foster Lane, Radar Reef in Stake Bay and Handcuff Reef in Creek. 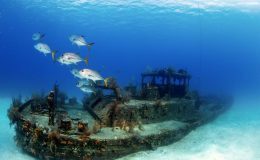 Tourist Attractions: Sightseeing is a popular activity in Cayman Brac. There are 5 historic sites, outdoor parks and botanical garden, and other attractions. Cayman Brac Lighthouse is a must visit site for the views and photo opportunities. Another interesting landmark is Cayman Brac Museum that houses an impressive collection of artifacts. Other worthwhile attractions include Heritage House, Brac Parrot Reserve, Salt Water Pond, Hemmington Road Trail, and Bight Road Trail. Fishing: The island offers lots of fishing opportunities as well. Try the challenge of bonefishing in the flats or charter your own private boat to go for deep sea fishing. In the pristine waters teeming with reef and marine species, keen anglers can catch tarpon, wahoo, mahi mahi, blue marlin, trigger fish, sergeant major, barracuda, and parrot fish. Shopping and Dining: You will find several small boutiques and local shops that sell handmade crafts, jewelry, and apparel. There is a gift shop named Polly’s Landing Boutique where you can buy children’s wear, home décor, and toys. 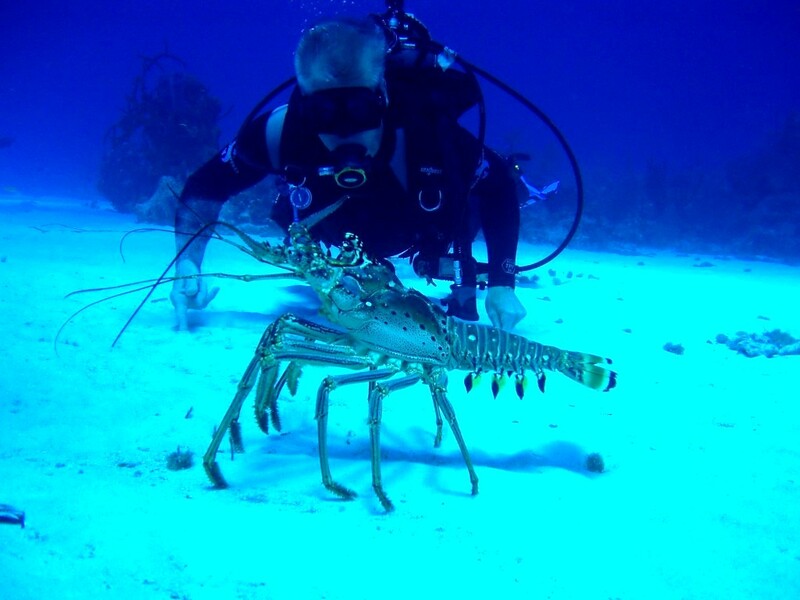 Cayman Brac offers a range of dining establishments. All restaurants serve the traditional fare of burgers, vegetarian dishes, and fresh seafood. You can try Caribbean dishes at Coral Isle Restaurant, Caribbean Food Takeout, Kirkconnell's Market Deli, Star Island Restaurant,The Captain's Table, The Palm Restaurant, and Tropical Delite. Other Activities: Brac is a paradise for bird lovers as every year migrating birds pass through the island from October to April. You can expect to see Cayman Brac parrot, the red–legged thrush, West Indian whistling duck, five seabird colonies, and 200 species of resident birds. Rock Climbing enthusiasts have rated Brac as one of the top ten exotic climbing destinations. You can climb the bluff down to the sea and then climb back again. 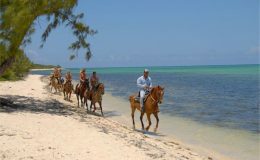 There are 35 marked trails in Cayman Brac. Hike through the forests, and to the landmarks, while taking in the mesmerizing views. You can also take a leisurely sail on the calm Brac waters on your rented kayak. 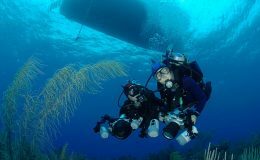 With a population of less than 170 people, Little Cayman is an absolute paradise of beaches, lush foliage, lagoons, and amazing diving. This 12-square-mile island is practically pristine and offers striking scenery everywhere you look. With miles of untouched tropical wilderness and sun drenched solitude, you'll find privacy and total relaxation in Little Cayman. Best Beaches: Little Cayman has many rocky beaches and they are entry points for diving and snorkeling sites. Point of Sand, located on the northeastern tip of Little Cayman, boasts picnic tables and a barbecue, perfect for picnicking and family outings. Owen island is a small islet in Little Cayman, where you can enjoy kayaking or standup paddleboarding. Take your rented bike or scooter and visit South Hole Sound Lagoon for a private swim. 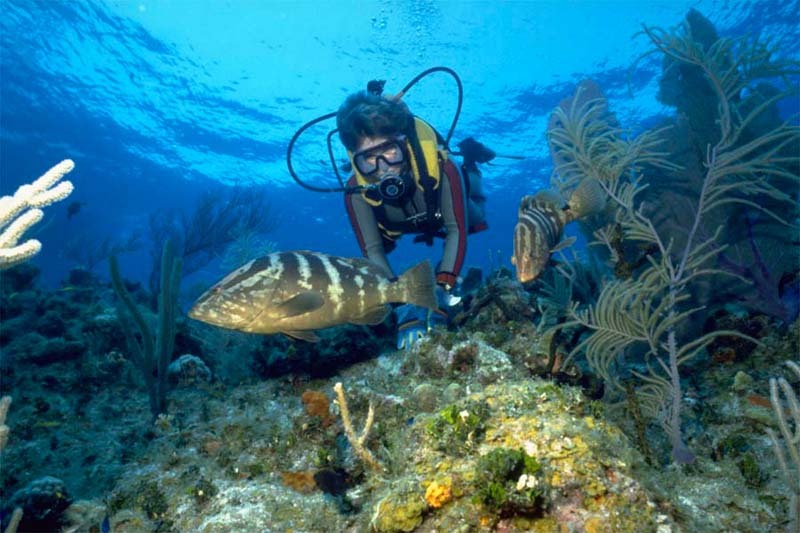 Diving and Snorkeling: Rated as the “Best Wall Diving” destination, Little Cayman is famous for scuba diving. 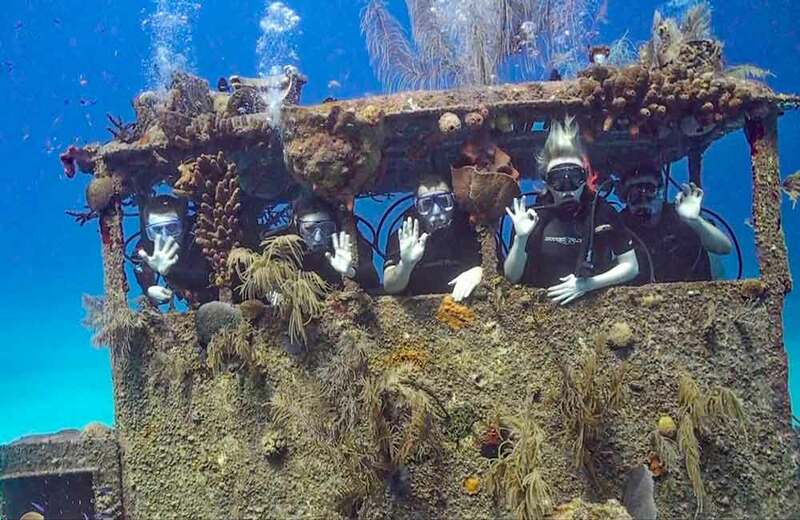 The most popular dive sites are Bloody Bay and Jackson's Bight – both sites abound with marine life. 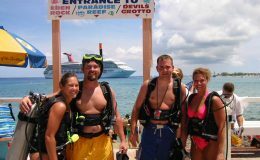 During your diving excursion, be ready to be greeted by Eagle Rays, Moray Eels, Sting Rays, Yellow Sting Rays, Yellow Headed Jaw Fish, Sand Tile Fish, Octopus, Basket Starfish and Orange Ball Anemones to name a few. Your diving excursion will not be complete without exploring these dive destinations – Barracuda Bight, Blacktip Boulevard, Bus Stop, Cascades, Marilyn's Cut, Sarah's Set, Mixing Bowl, Mike's Mount, Joy's Joy, Randy's Gazebo, Coconut Walk, Donna's Delight, Great Wall East and West, Lea Lea's Lookout, and the Meadows. 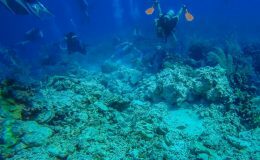 When snorkeling around Point O' Sand, you will get the opportunity to see bonefish, queen conch permits and other different types of reef fish. Fishing: Little Cayman offers different fishing experiences for anglers of all levels. The island is famous for both light tackle and deep sea fishing. You can fish tarpon, bonefish, and permit year round. Tarpon are plentiful in Tarpon Lake while South Hole Sound offers the best bonefishing experience. Permit fish frequent the northwestern flats of the island. 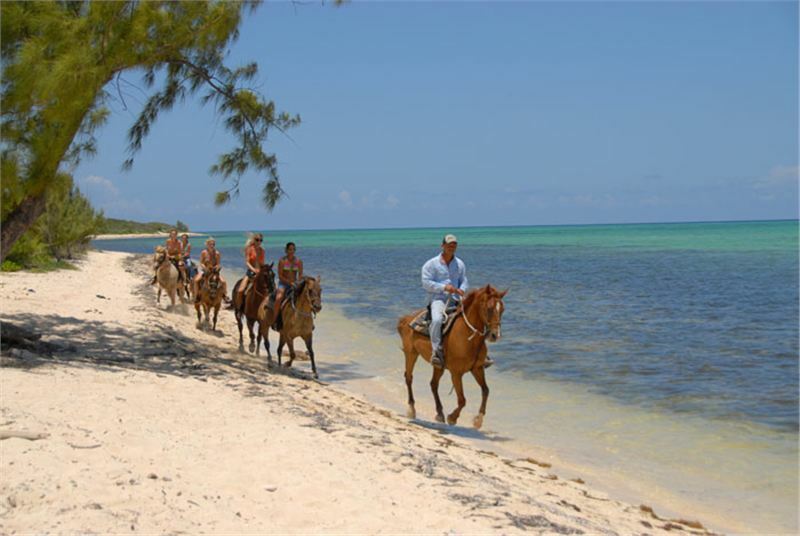 Other Activities: Little Cayman is rich in flora and fauna, making it an ideal destination for nature lovers. Try to spot endangered Lesser Caymans iguanas on the island when taking a leisurely walk. You will also see the endangered hawksbill sea turtle, and the threatened West Indian whistling duck in Little Cayman beaches. In addition to nature watching, kite surfing and kayaking are other two activities that tourists like to indulge in when they visit Little Cayman. Hike the Salt Rocks Nature Trail to see migratory birds, rock iguanas, orchids and tropical plants. Take a rented surf kite and enjoy surfing on the calm waters of the island. 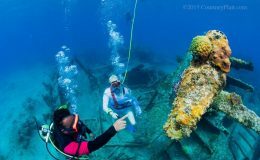 Tourist Attractions: Visit the Little Cayman Marine Museum, where you will get a glimpse of many sea captains' colorful past. Learn about 150 years of historic information, artifacts and island's rich culture and heritage at the Little Cayman Museum. Enjoy homemade ice cream and birdwatching together at the National Trust House. Observe the red-footed boobies at the Booby Pond Nature Reserve. Shopping and Dining: From chic European fashion clothing to outstanding local arts, Little Cayman offers interesting and duty free shopping opportunities to visitors. There are small shops in this island where you can shop for watches, china and crystal, perfumes and fine jewelry, souvenirs and unique giftware. Sampling the local favorites while in Little Cayman Islands makes for an authentic vacation experience. Enjoy local island dishes and fresh ingredients at the Bird of Paradise Restaurant, or have some Caribbean-style meals at the Hungry Iguana. Other popular dining options include Southern Cross Club, Loggerhead Bar, and Pirate's Point. Start your adventure on board one of our luxury yachts and visit these three sister islands on your next vacation. At Yachts Cancun Luxury Charters, we have a range of yachts to suit your Cayman vacation needs. 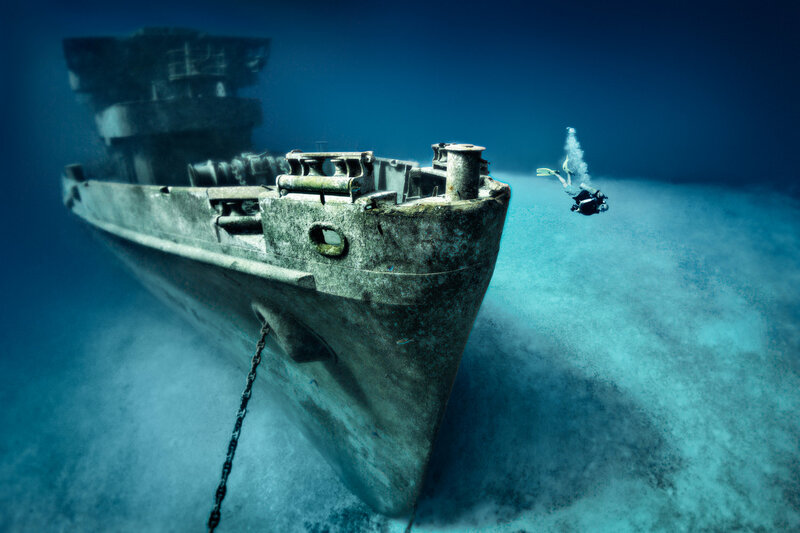 We will take you to all the popular dive sites, tourist attractions, fishing areas and will make your trip to the Cayman Islands a memorable one. To find out more About Us.